Have you ever wondered how many signs you pass on your daily way to work? 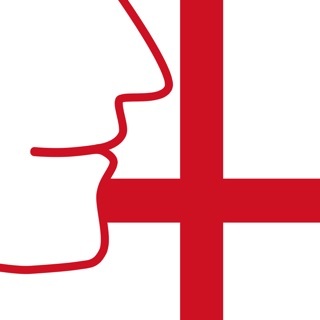 In which languages these signs are lettered? 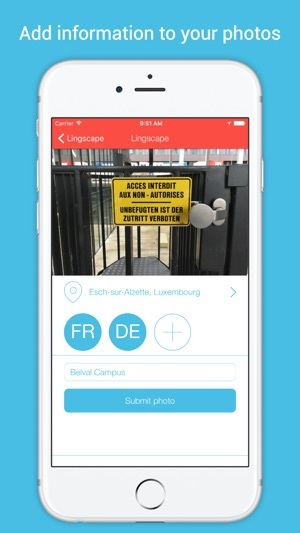 And how language in public space changes over time? 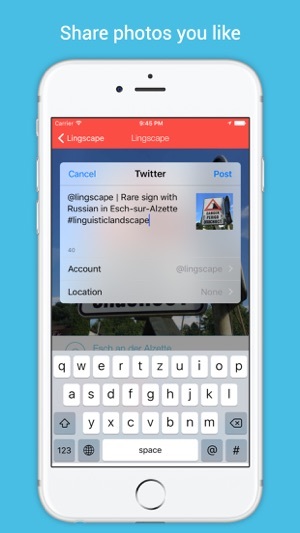 Welcome to Lingscape! Writing is everywhere in public space. All different kinds of signs and lettering form the linguistic landscape of a place or community. Often these signs display different languages, be they on the same sign or next to each other. 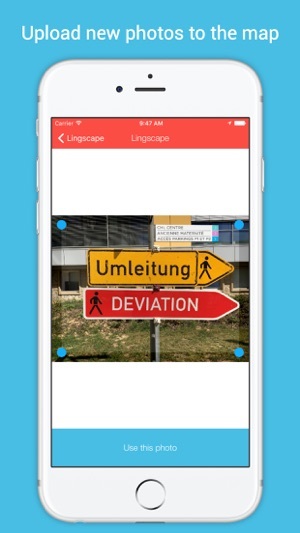 Lingscape is an app for researching such linguistic landscapes all over the world. 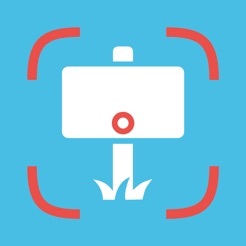 Therefore we collect photos of signs and lettering on an interactive map. 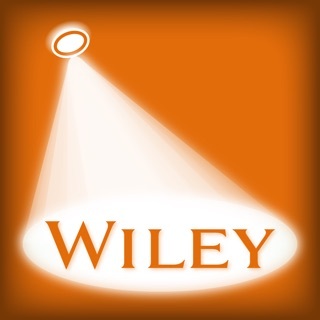 Our main objectives: First, we want to analyze the diversity and dynamics of public writing. And second, we want to do that together with people all from over the world. You can help us to collect as many photos as possible. 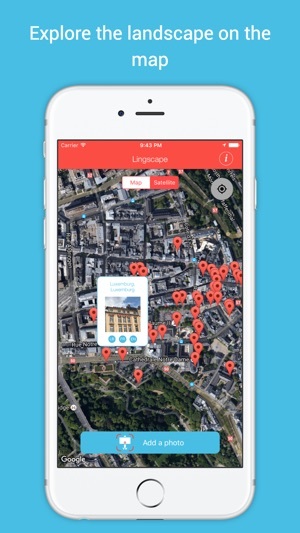 Upload your own photos or explore the map with all photos added by other users. Share photos you like with your friends. Become part of our crowd research team by contributing to our project. 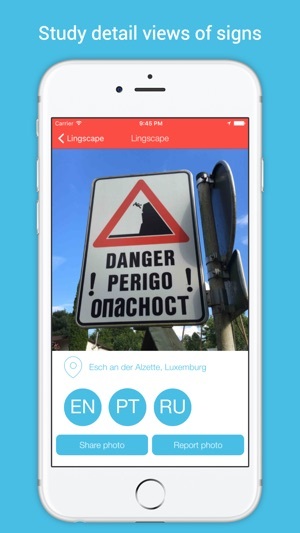 Citizen science meets linguistic landscaping, or short: Lingscape!